The January edition of Tabletalk is out. 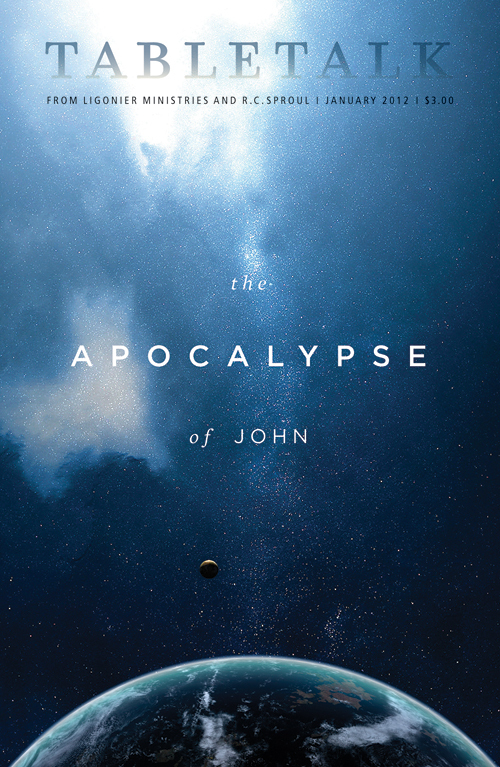 This month’s issue explores various aspects related to the book of Revelation, including an overview of its content, a history of its major interpretations, applications of the real purpose of the book, and advice for how to live in light of this prophecy. Contributors include R.C. Sproul along with Tom Ascol, Jerry Bridges, Sinclair Ferguson, Dennis Johnson, Phil Johnson, Peter Jones, Keith Mathison, Kim Riddlebarger, R.C. Sproul Jr., and Cornelis Venema. Get your subscription to Tabletalk today by calling one of Ligonier Ministries’ resource consultants at 800-435-4343 (8am-8pm ET, Mon-Fri) or by subscribing online.